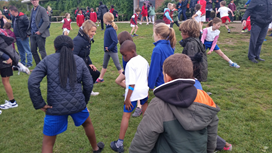 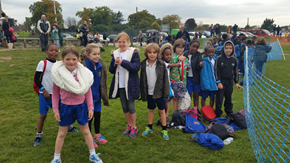 Children from Years 3&4 and 5&6 were put through their paces when they participated in a cross country event for Croydon Schools at Lloyd Park. 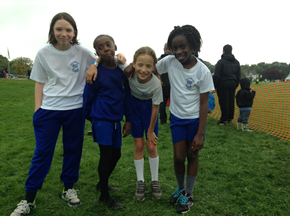 The children ran 1200 metres - uphill and downhill! 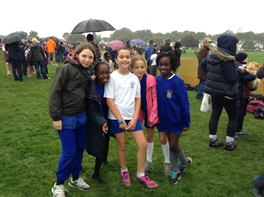 They all made a fantastic effort and spirits were high - despite the rain!